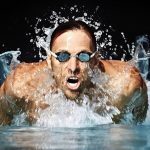 Imagine living in a third-world country with no access to Olympic length pools, no clear blueprint on how to train or compete in the water, taking direction from a club coach whose limited knowledge of the sport came from brief international travel to competitions, and training without any teammates. Now, picture the incredible grit it would take to make it to the national and world-class stage of competitive swimming from the described resources. Such is the experience of Renzo Tjon-A-Joe. 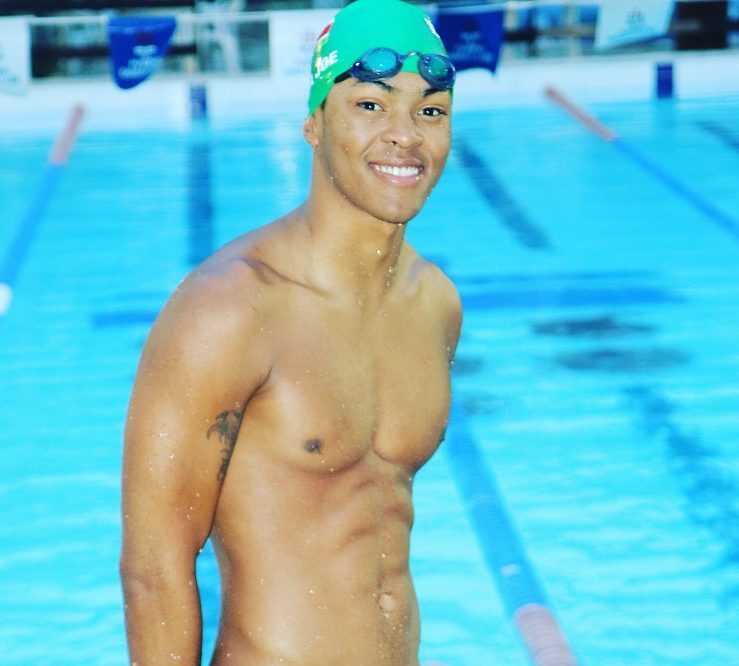 If you want to hone your swimming skills from an expert with fresh perspective and a growth mindset, look no further than Renzo Tjon-A-Joe’s next Fitter and Faster clinic!